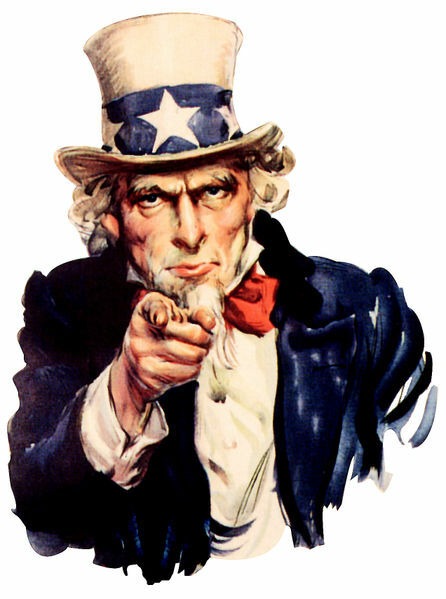 Mixcloud wants YOU (to vote for us ;) – The global community for audio culture. This week an exciting new product from Mixcloud HQ goes live. Mixcloud Ads is all about community ads and sponsorship – made easy! Once we started running ads on the site, we very quickly realised the whole process of selling the ad, receiving the banner, invoicing the advertiser, receiving the money, trafficking the ad and reporting the progress back to the advertiser is very time consuming. Therefore we set out to solve this problem by building a self-serve direct ad server – an entirely tech driven solution that enables any advertiser – large or small – to set up and serve an ad on Mixcloud within minutes. Sweet! Much more to come on this soon. The point of this post is that we have entered Mixcloud Ads into the PayPal X Developer Challenge for a chance to win some money and credit from the good folk at PayPal. It’s time for us to ask you all for a lil bit of a favour. In order to build Mixcloud and pay for the increasing server bills 😉 your committed Mixcloud team quit their dayjobs, moved into a warehouse and have been eating Ramen noodles for many months! (Click here for more info on this). Winning this competition would mean a lot to us, and we’d really appreciate your help. To vote you have to sign up or log in to your PayPal account. Also please help spread the word to your friends and lovers. Thanks in advance for your help. Previous articleBlogApparently Mixcloud is smart and resourceful!